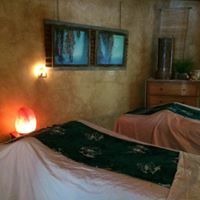 You can give that special someone a wonderful gift of relaxation and well being. You can create a custom gift card from the MindBody store https://clients.mindbodyonline... . Gift certificates can also be purchased in person or over the phone at AVT 805-773-2206. Requests welcome for earlier or later appointments, Just email us!